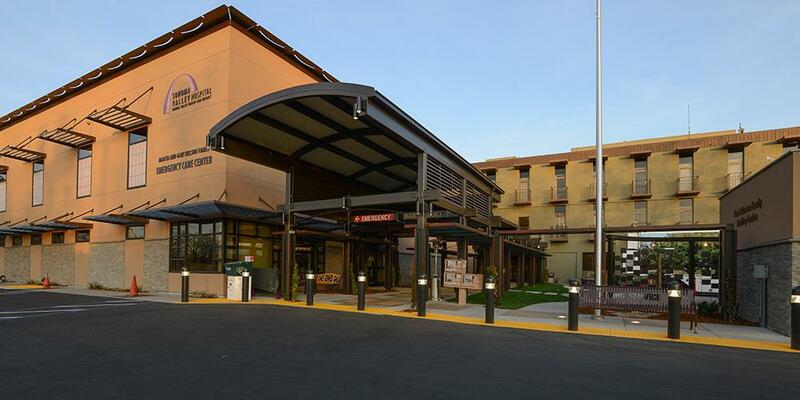 Sonoma Valley Hospital (SVH) is an 83 bed hospital in the heart of the California wine country. This hospital sees over 9,400 patients annually in the brand new ED which was completed in 2014. SVH is the only hospital in the Somoma valley and is fully equipped with state-of-the-art technology, staffed by on-site physicians and nurses specially trained in emergency medicine and supported by surgeons, anesthesiologists and respiratory therapists, as well as radiology and laboratory services. Enjoy Sonoma's rustic surroundings amidst the backdrop of a dynamic wine region that is home to award winning wineries, stately redwoods, magnificent coastlines, Infineon raceway, and plenty of shopping. Spend the day hiking, kayaking, biking or wine tasting at boutique wineries off the beaten path. Whatever you choose, Sonoma is a gem. VEP Healthcare manages emergency and hospitalist departments in rural, suburban, and urban hospitals. Our physicians have the opportunity to practice medicine while maintaining an excellent work-life balance in desirable locations throughout the nation.